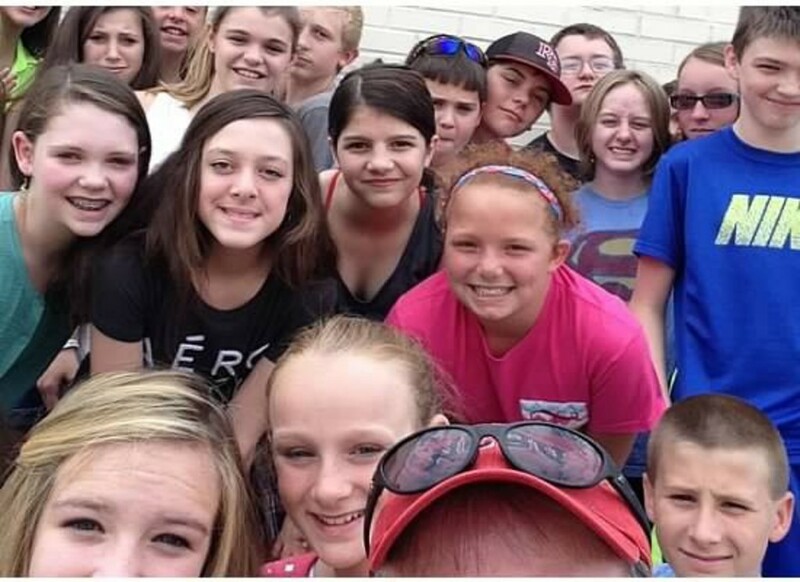 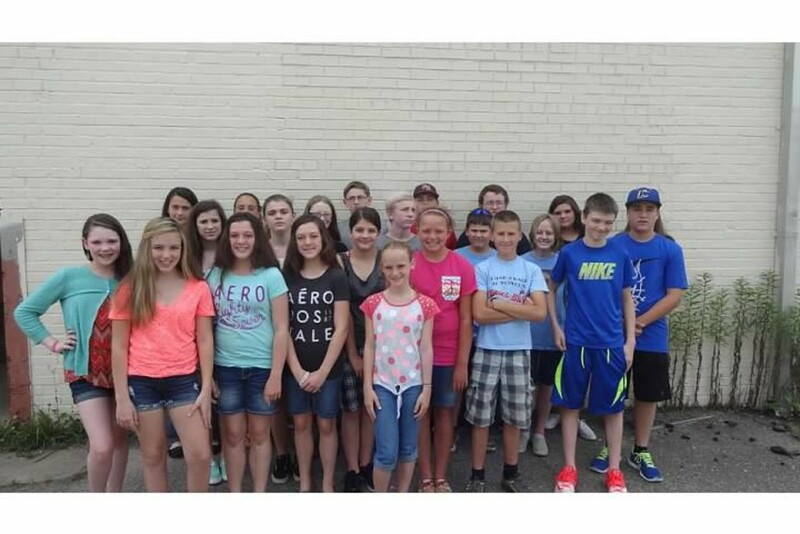 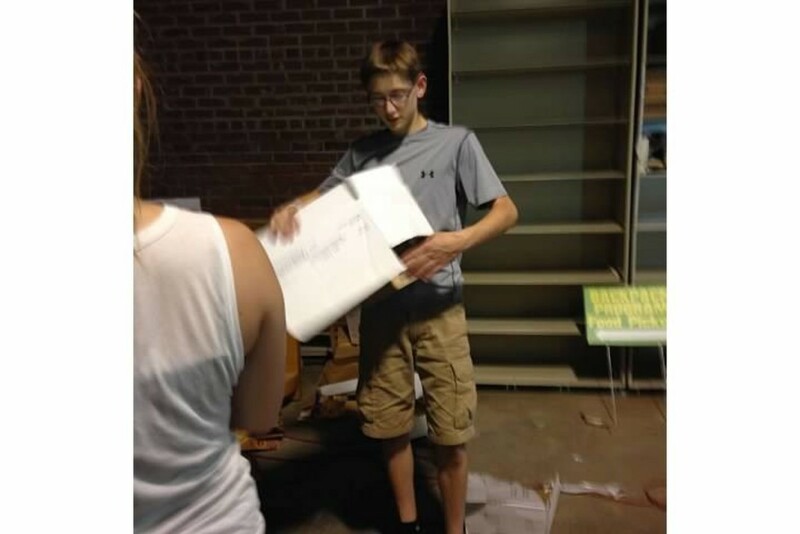 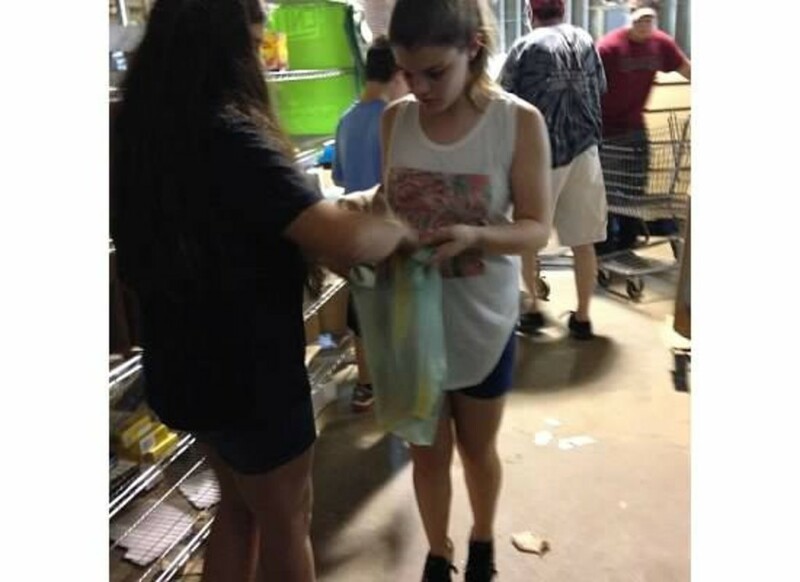 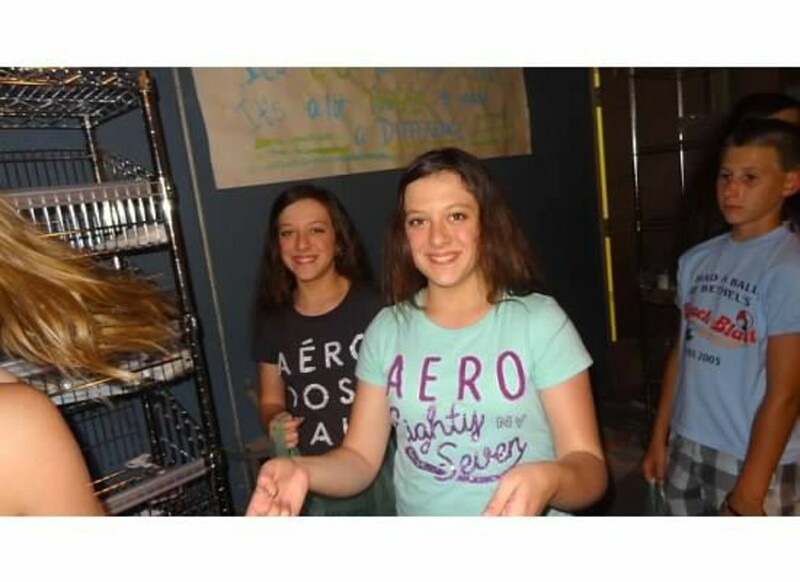 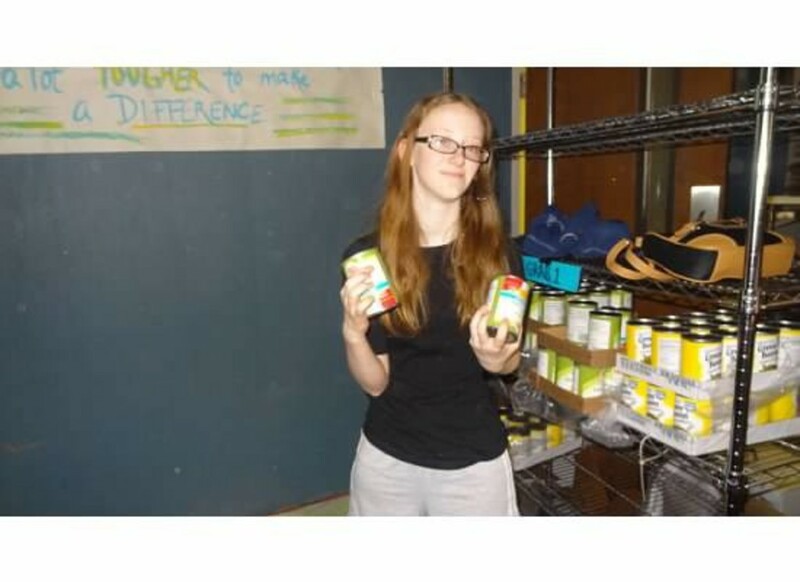 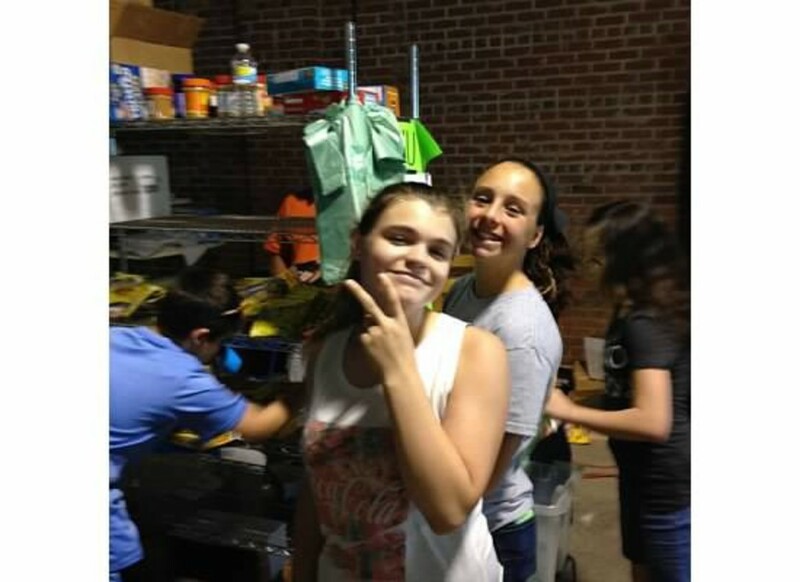 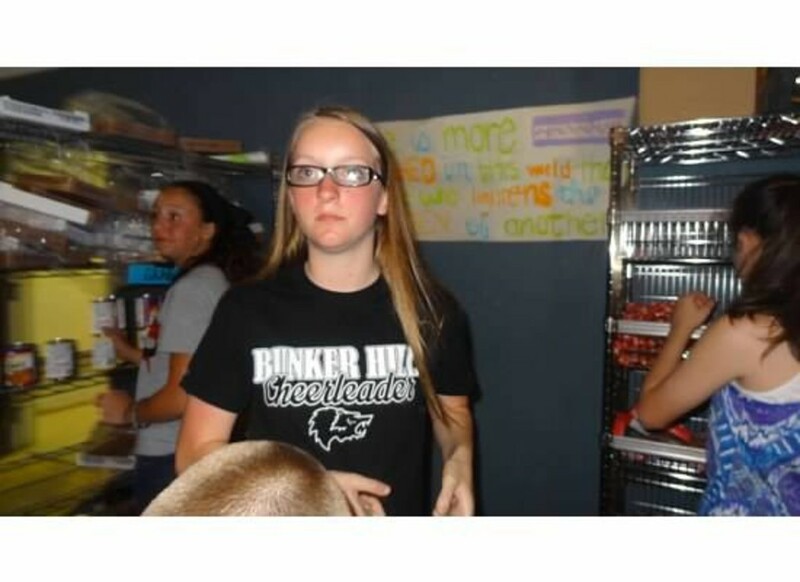 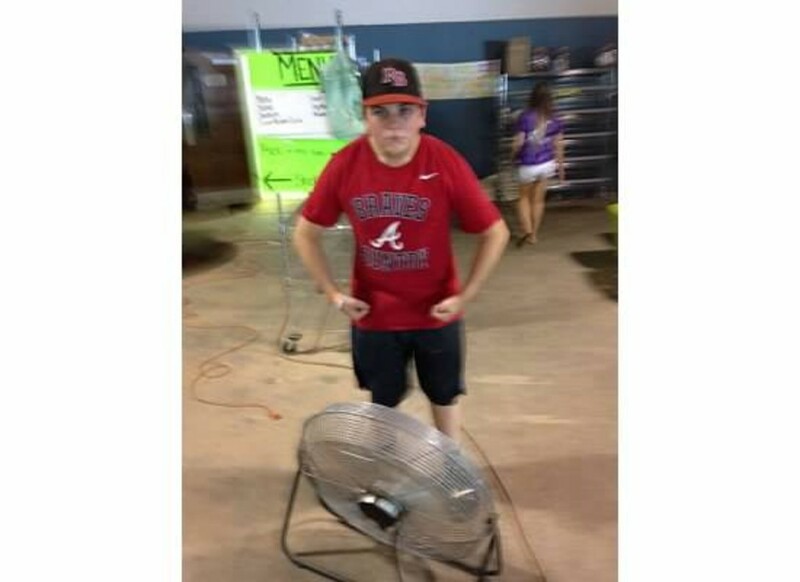 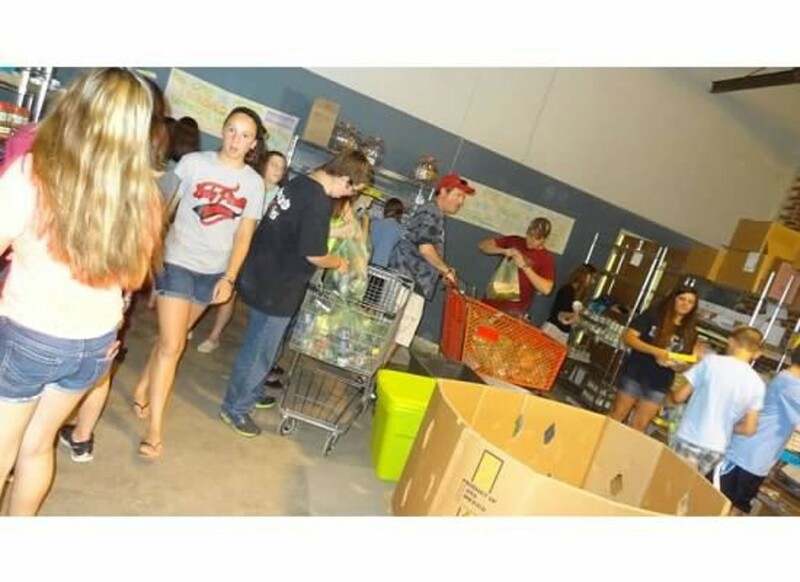 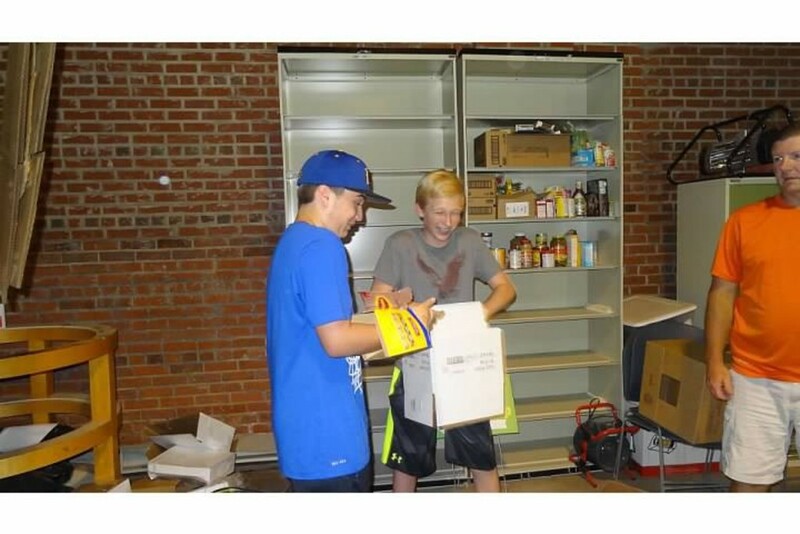 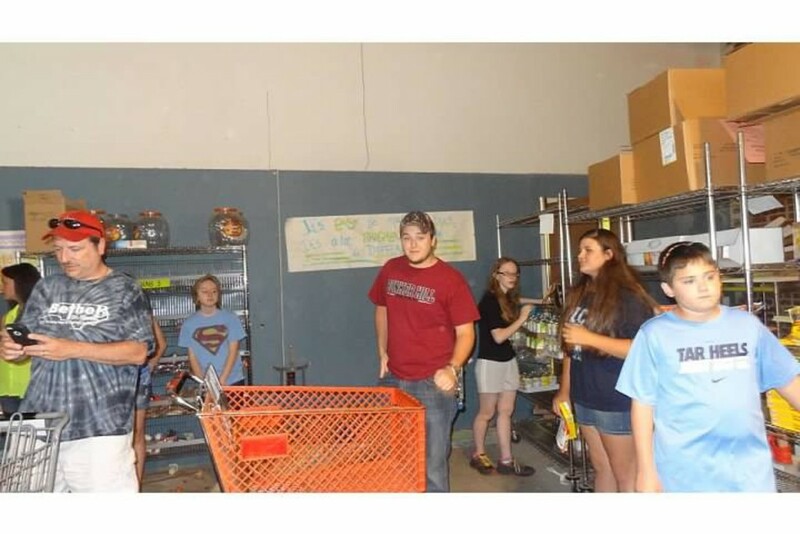 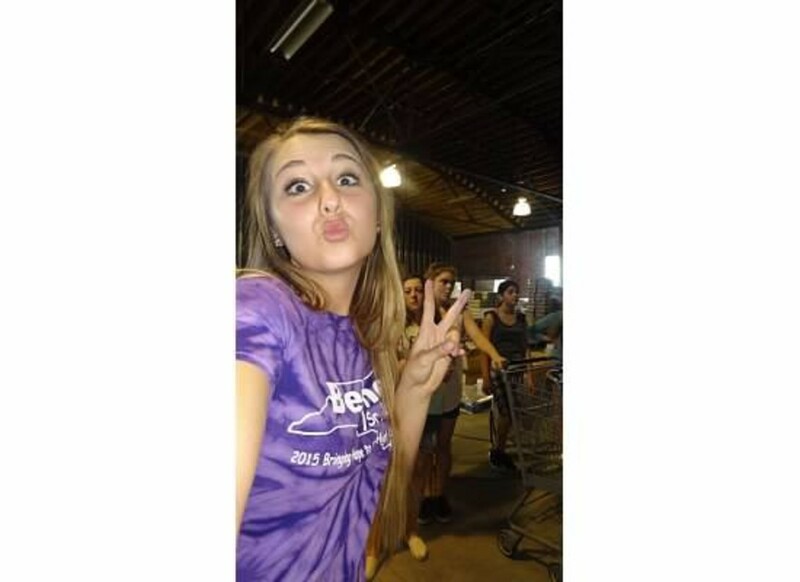 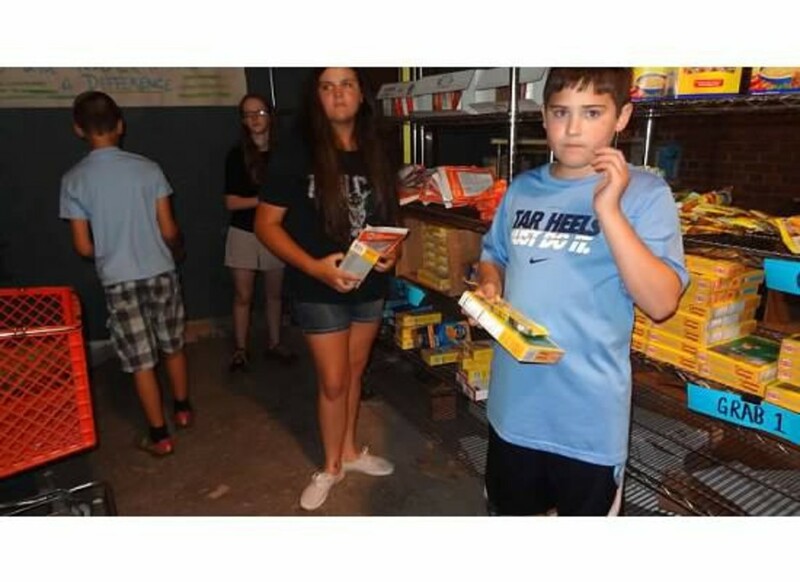 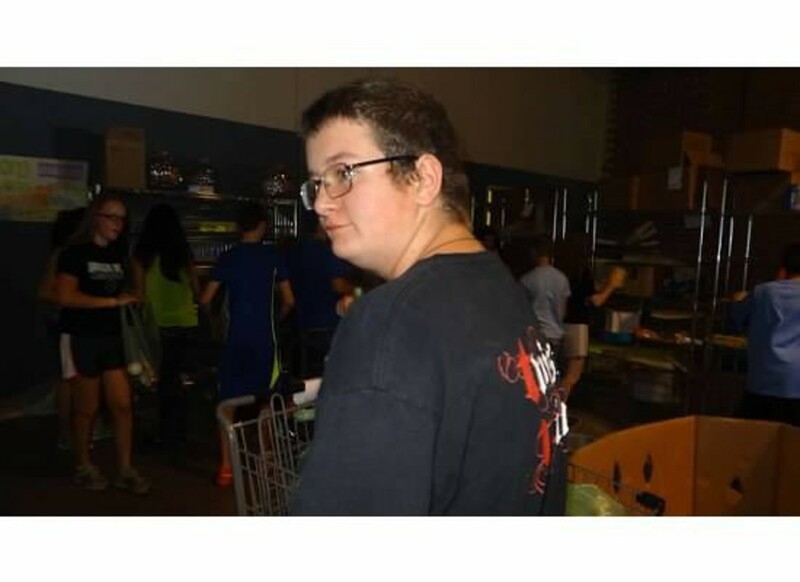 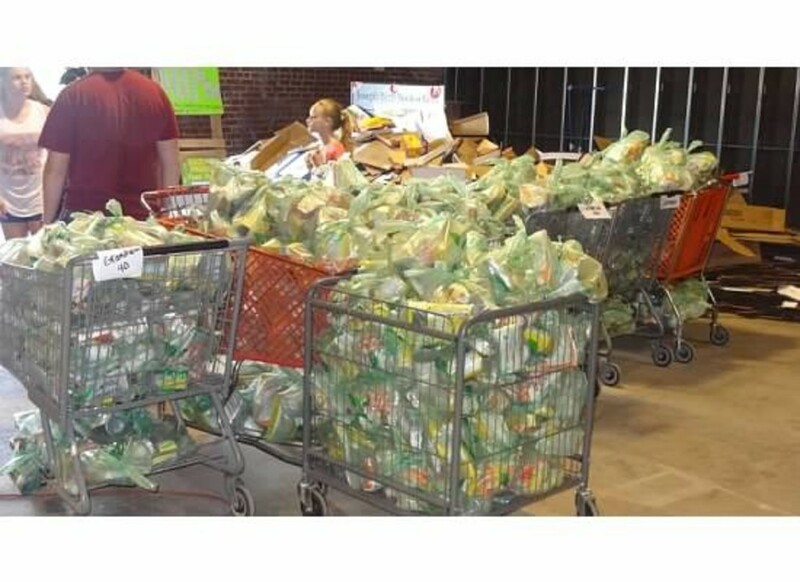 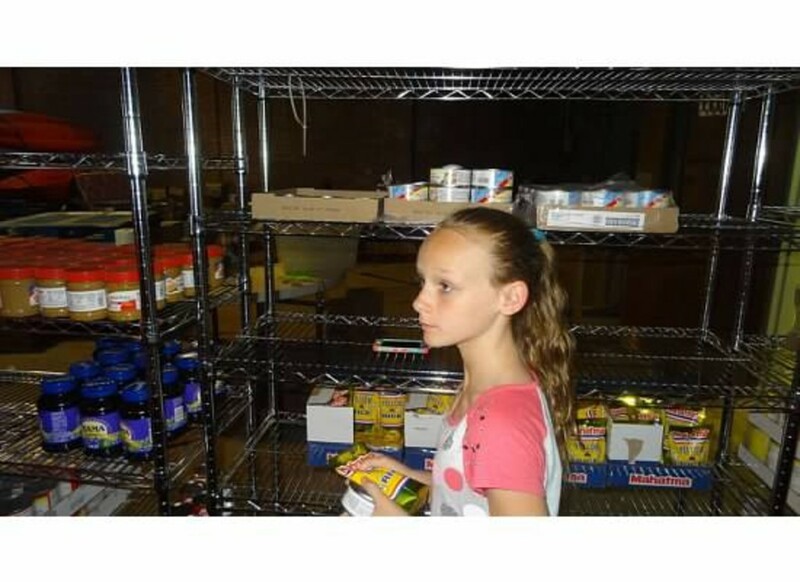 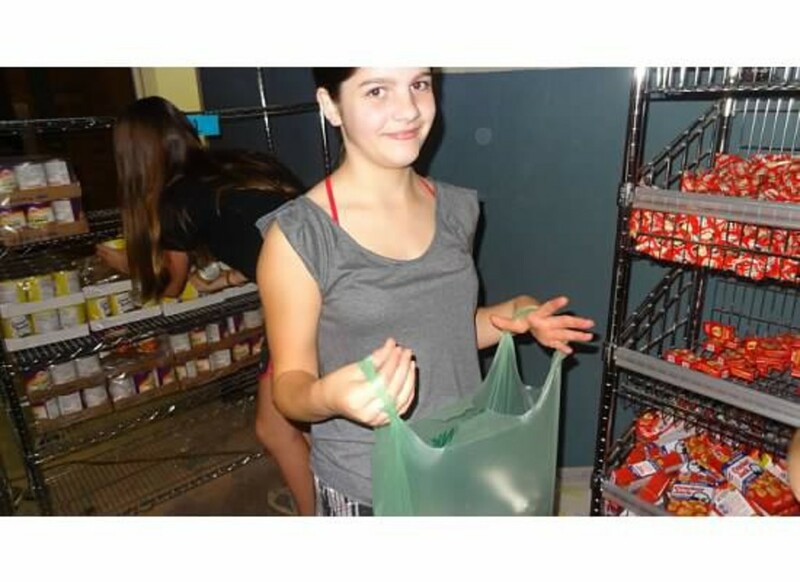 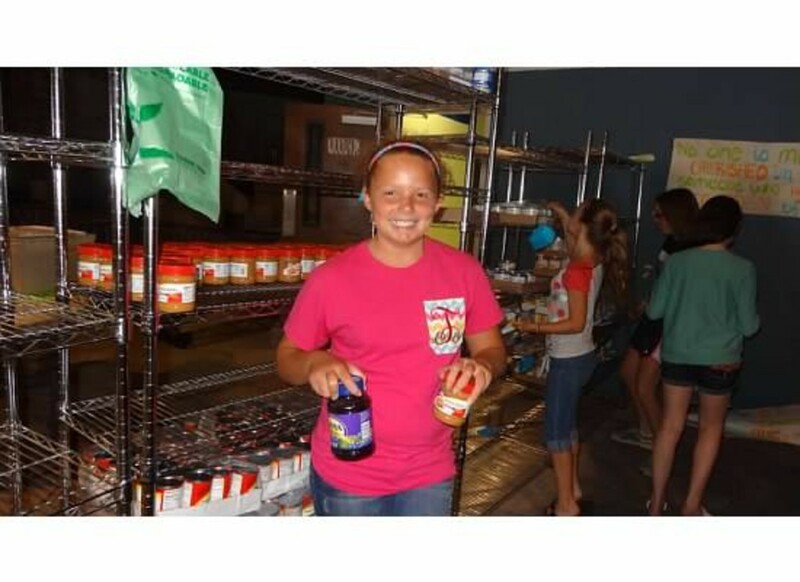 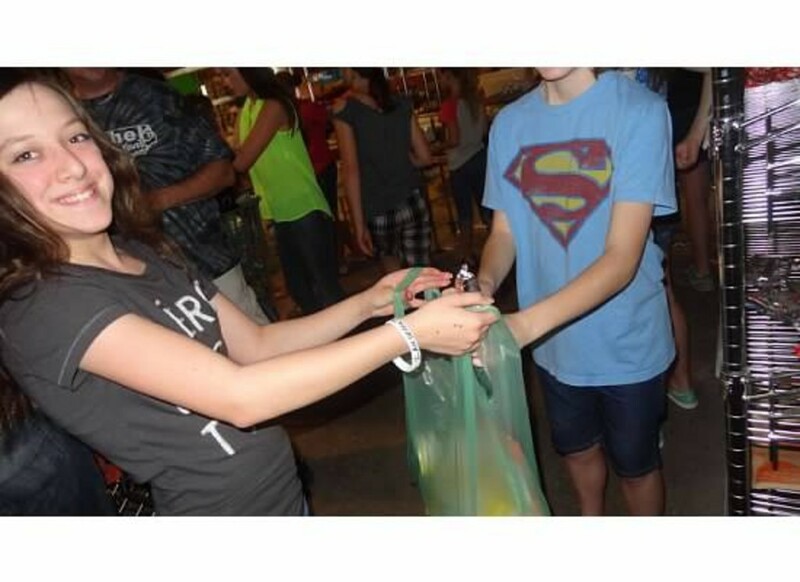 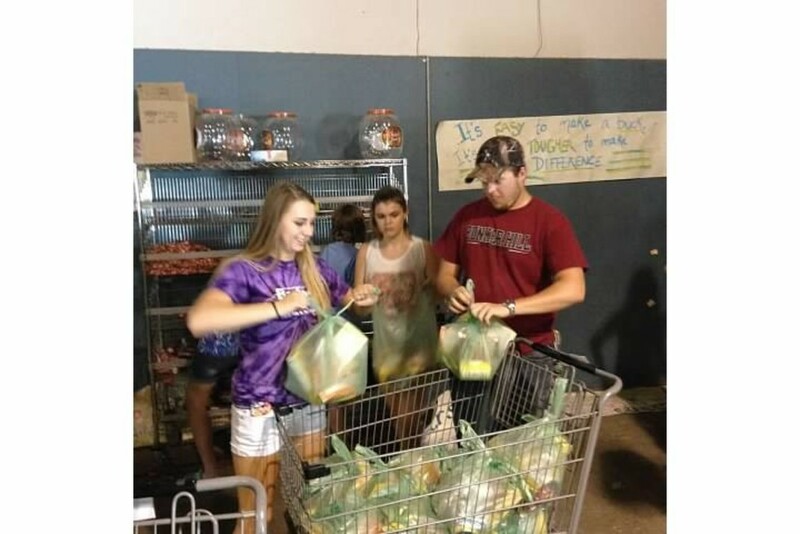 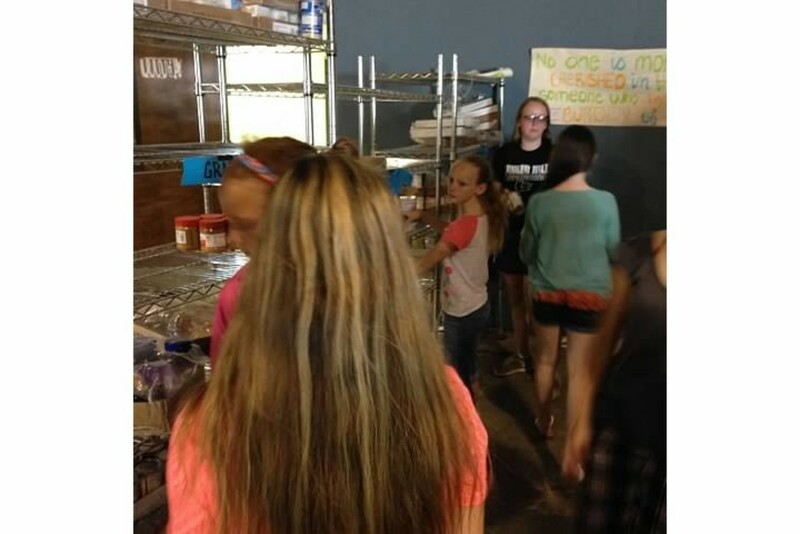 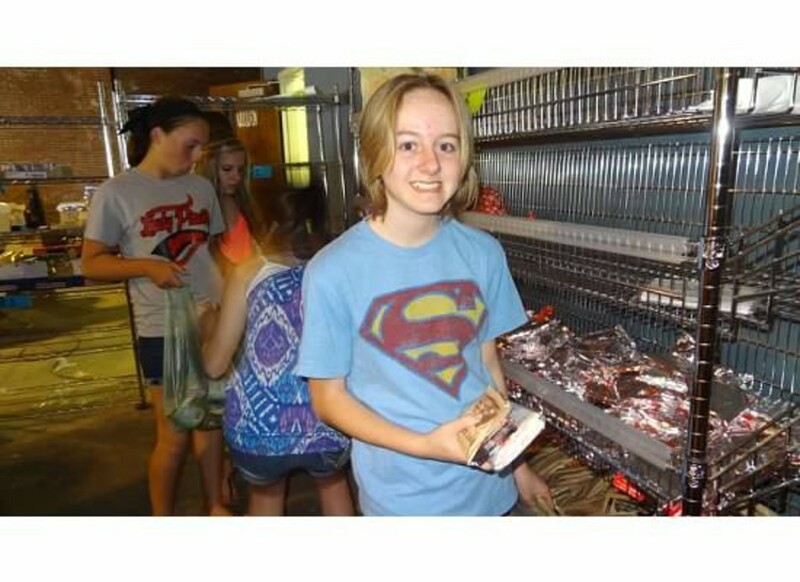 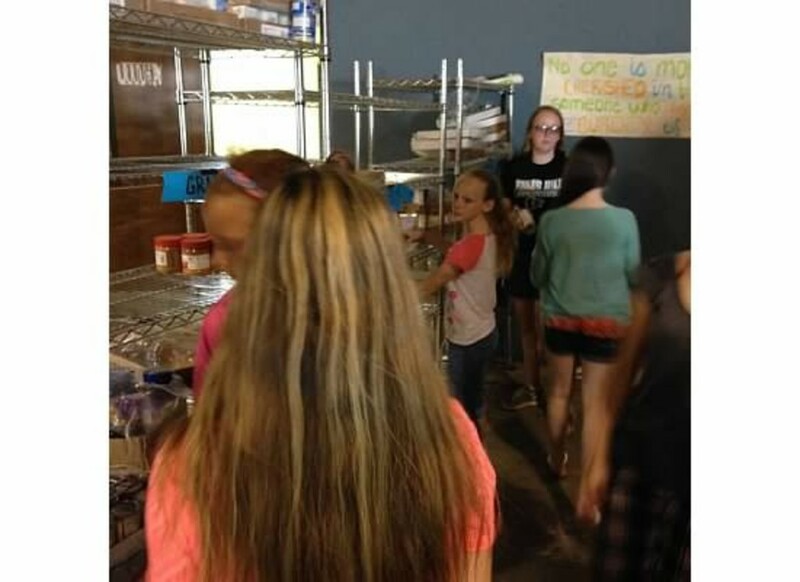 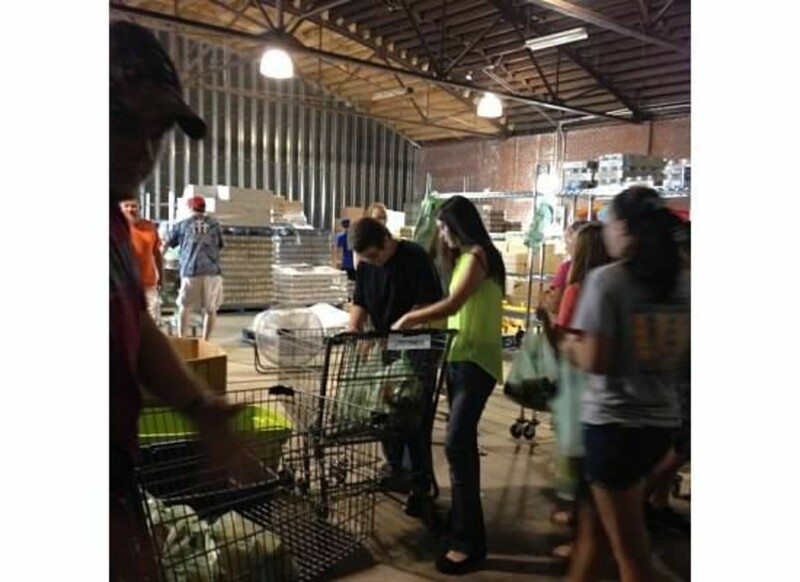 On Sunday, June 7th our Jr Youth group went to volunteer at the Backpack program of Catawba County. 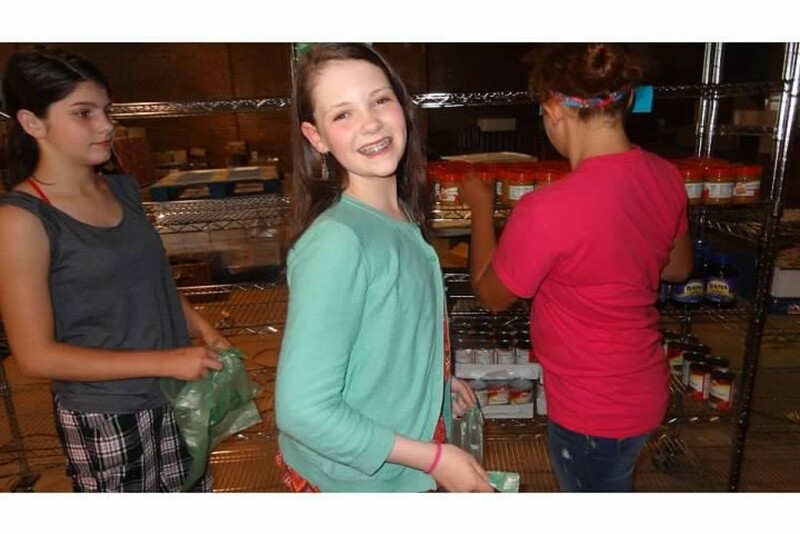 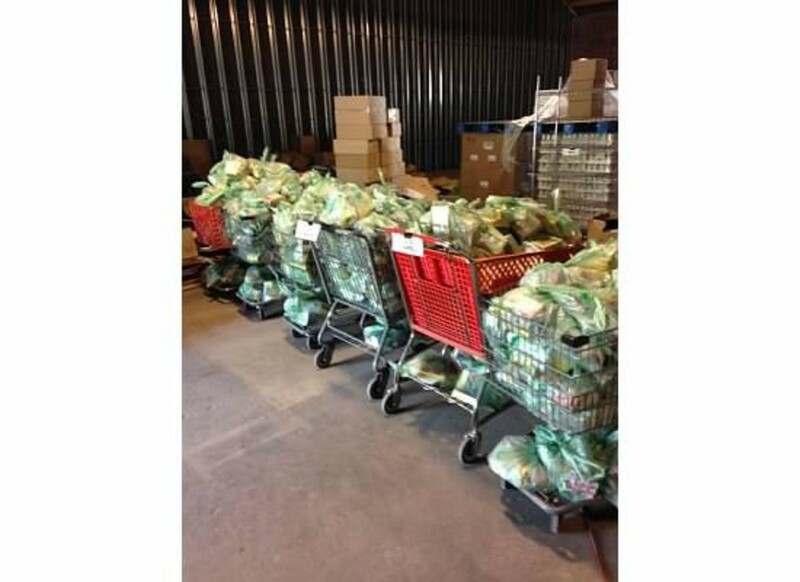 We packed over 2,800 meals that will be given out to kids over the summer. 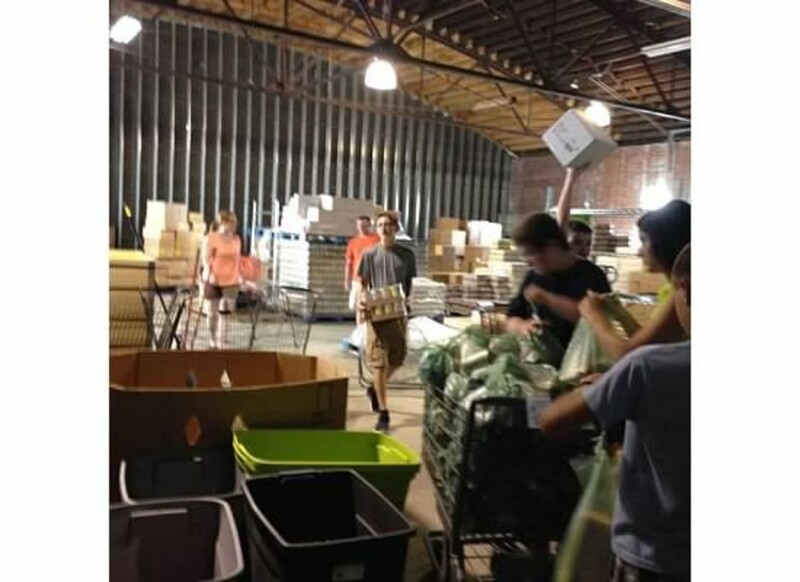 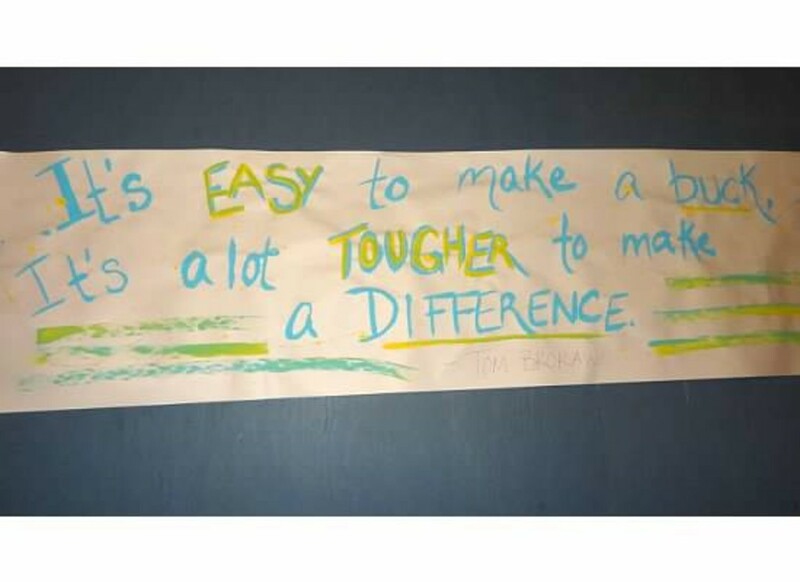 For more info you can go to www.facebook.com/CatawbaCountyBackpackProgram/.